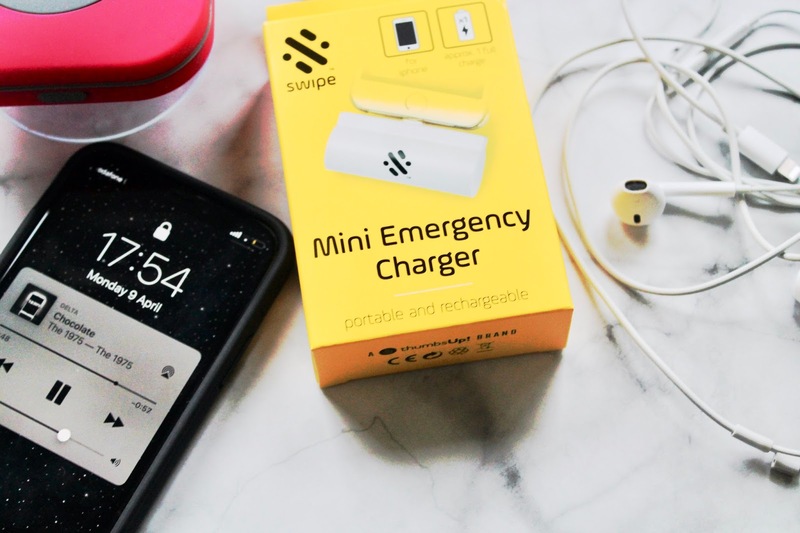 I recently got the opportunity to review the Mini Emergency Charger for iPhone by Thumbs Up. 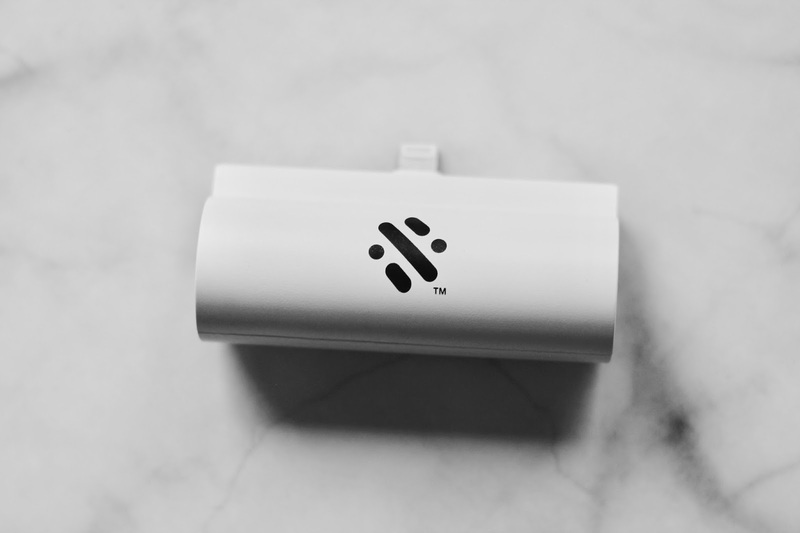 It just plugs into the bottom of your iPhone and charges away, promising 1 full charge so you can continue your selfie-taking and Instagramming with ease. Straight out of the box you get two things: the charger and its cable. That's it. Showing the simplicity of its use, really. One thing I did realise quite quickly was that you have to charge the phone without the case: something quite risky with an iPhone X. Nevertheless I kept the case off and was extra careful not to drop it. The charger itself is quite small, but mighty. It charges really well and lasts quite a while before you have to charge it again. 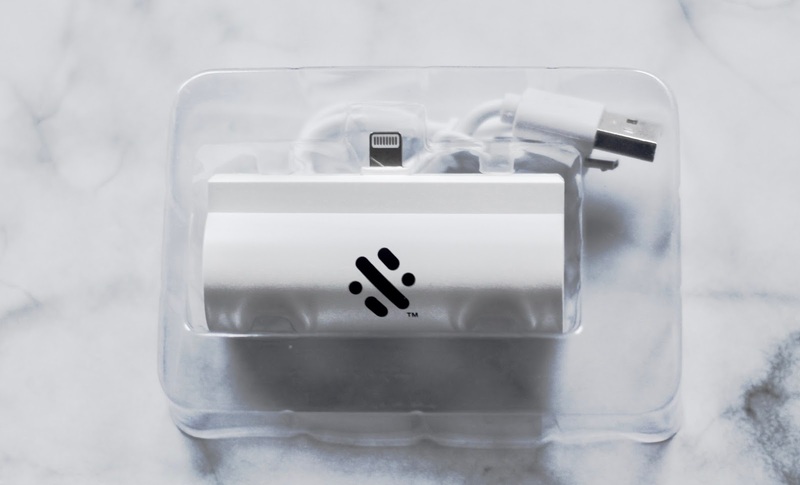 I also like that it plugs straight into the phone, without any need for cords taking up pocket or bag space (which we all know is precious) and that's perfect for anyone who's phone is out of juice and need a quick boost. Thumbs Up I have to admit wasn't a brand I'd ever heard of, but I think I'm going to see if they've got anymore products - if this is anything to go by, then their other stuff will be great. If you want more info or to buy one yourself, you can get one at ASOS (click HERE for Android and HERE for iPhone). Hope you enjoyed this short but sweet post, and go and follow me on social media for more below. I basically have a land line these days, the amount of time I spend tethered to the wall recharging my phone after a massive blogging spree! Think I need this! I have a portable charger and honestly it gets me through so much, it saves my phone! Especially when I'm on a long journey.